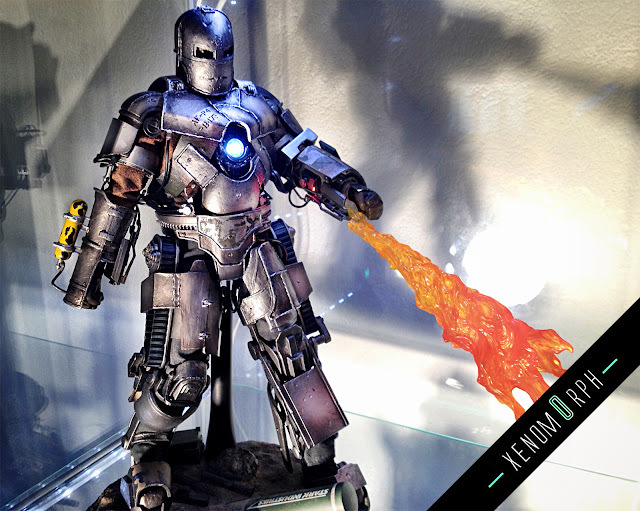 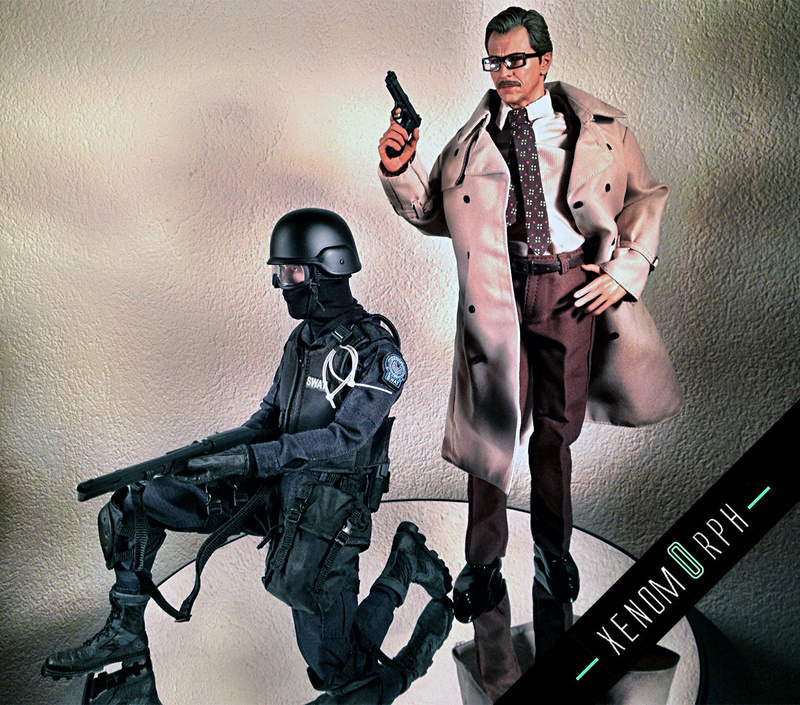 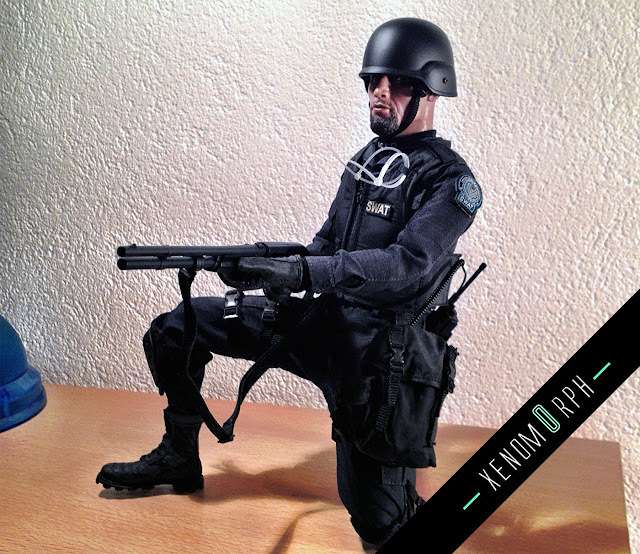 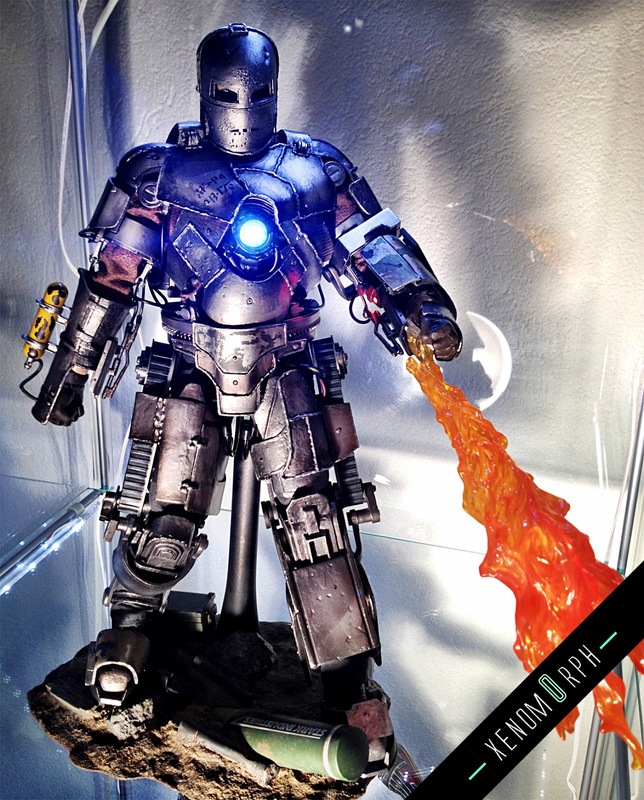 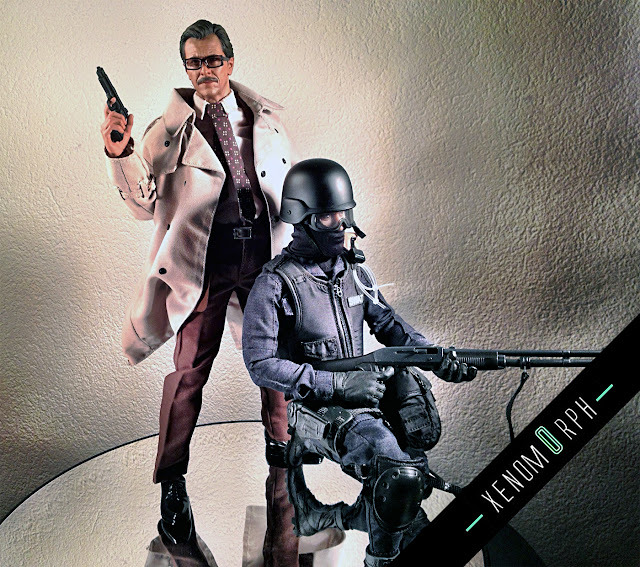 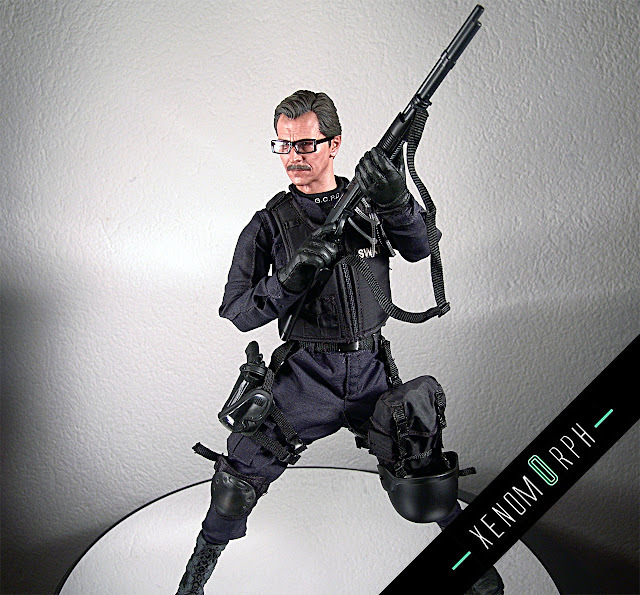 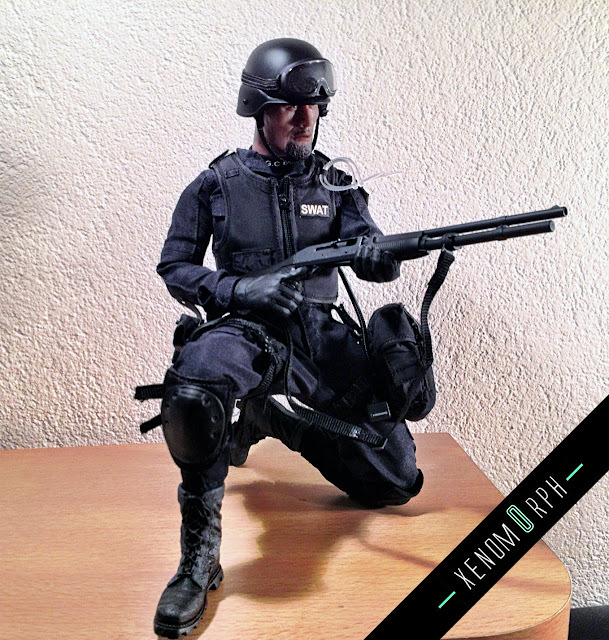 Another great, great figure by Hot Toys came in - Lt. Jim Gordon in Swat uniform from "The Dark Knight". 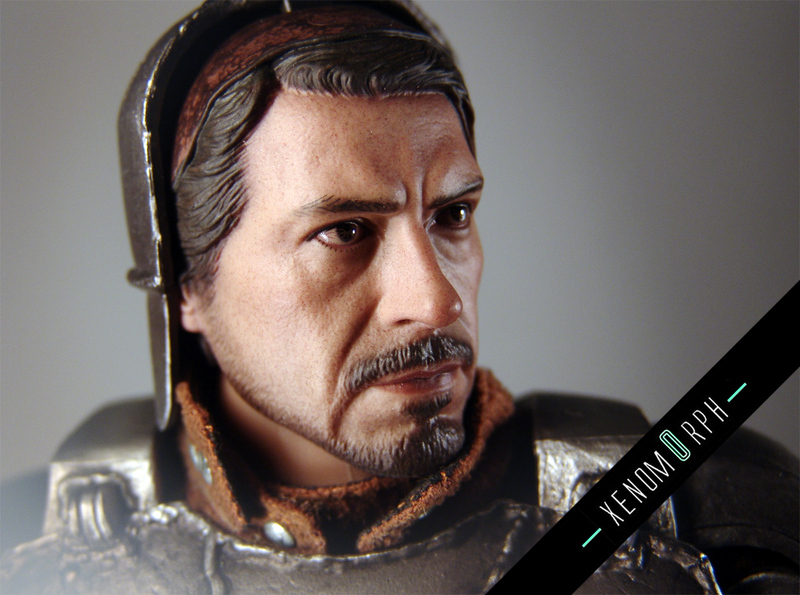 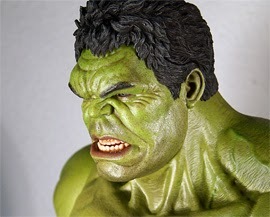 The likeness to Gary Oldman is exceptional and this is one of the best headsculpts this year. 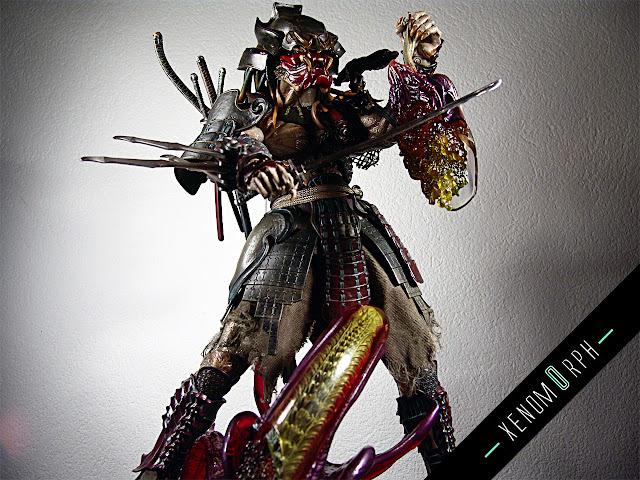 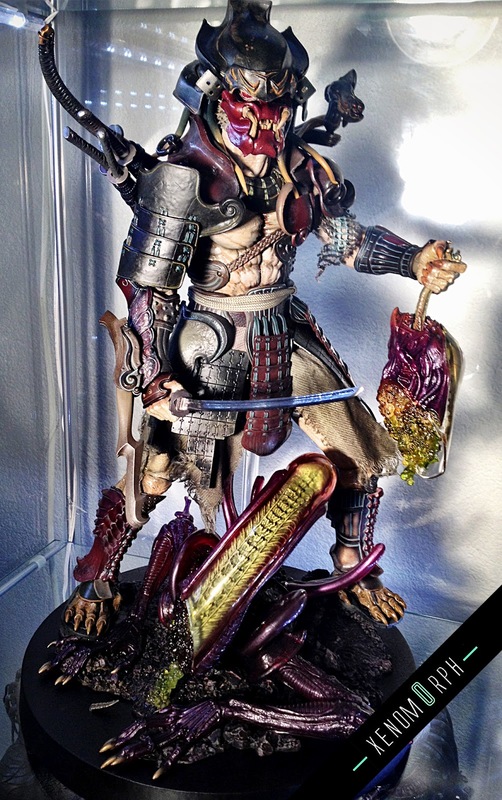 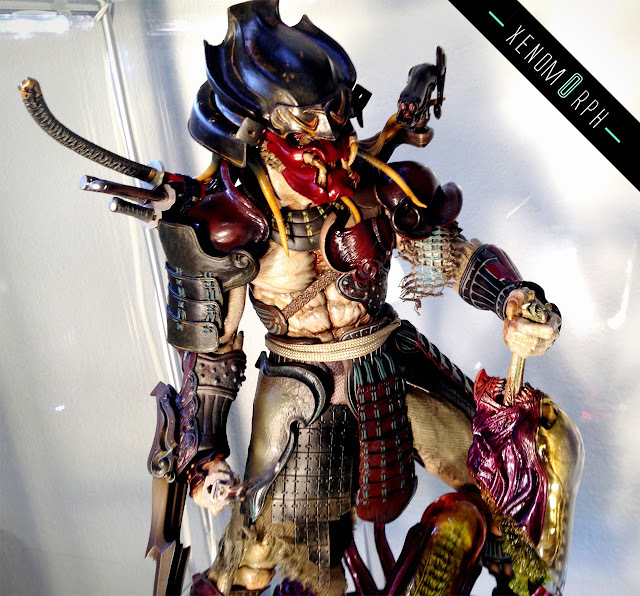 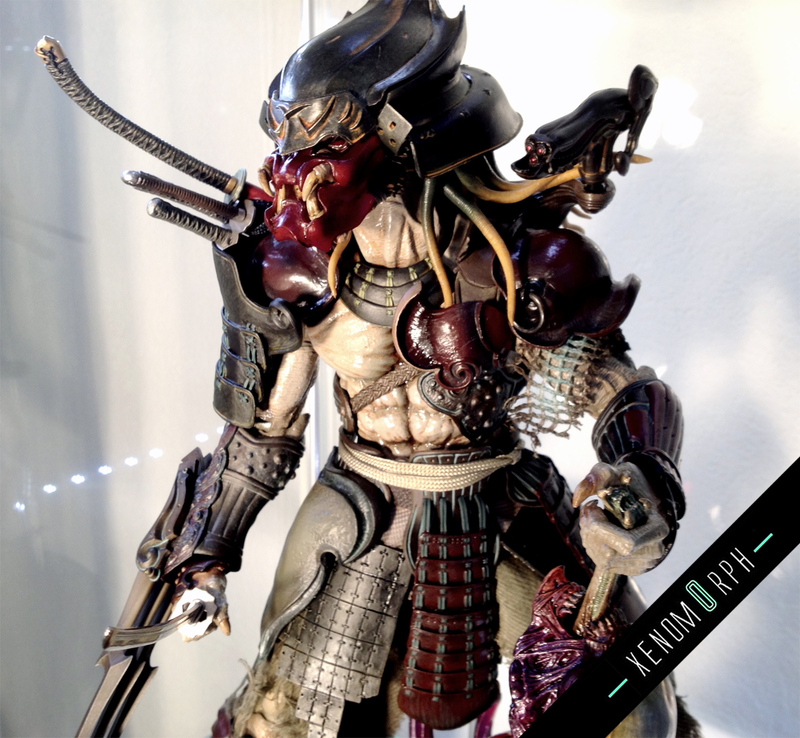 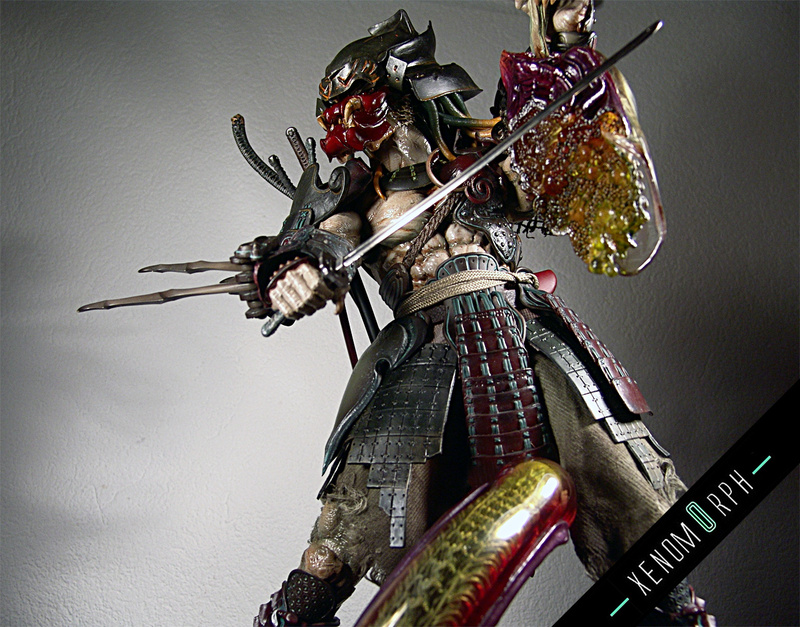 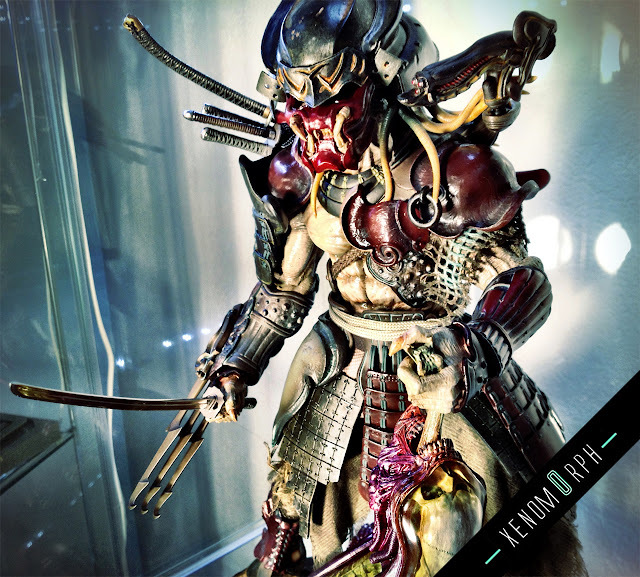 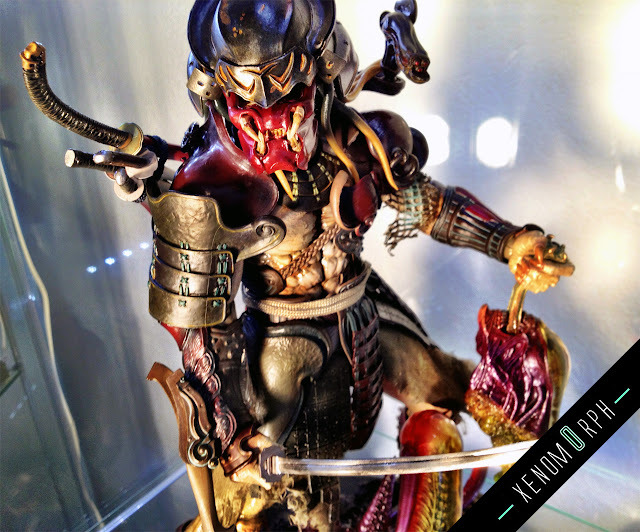 Got my Sony Cam back and finally was able to take some photos of Samurai Predator by Hot Toys (also checked out the vid on youtube, see earlier blogpost .